Who possibly becomes the first woman to head the UN, Foreign Minister Susana Malcorra Argentina, pronounced with respect to the major issues affecting the Mercosur. From research to expresident Argentina Cristina Fernandez, the removal of Dilma Rousseff in Brazil and the political crisis in Venezuela. 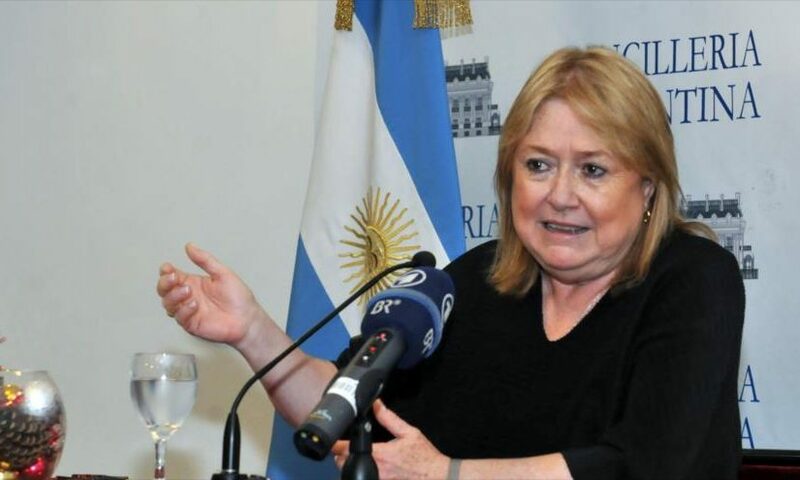 Susana Malcorra, currently serving as Argentina’s foreign minister, is understood to have received top-level backing from both the White House and Susan Rice, national security adviser to Barack Obama. The prospect of an Argentine leading the UN presents Britain with a diplomatic dilemma given the long-running dispute over the Falklands which both Argentina and the UN say must be “decolonised” and returned to Argentina. President Barack Obama is said to have been won over by arguments in Ms Malcorra’s favour from his Argentine counterpart Mauricio Macri on a visit to Buenos Aires in March that was widely seen as an attempt to re-set US-Argentinian relations. Britain has been one of the most vociferous of all countries in calling for a woman to head up the UN, for the first time in its 70 year history, but an Argentinian candidacy threatens to expose long-standing disagreements with the US over the Falklands. The United Nations has since 1964 consistently backed Argentina over the Falklands issue, with its Special Committee on Decolonization once again issuing a resolution last year demanding the UK enter negotiations over the Islands’ sovereignty, a position rejected by Britain. LIMA, Peru—Peru’s tightly-contested election Sunday pits an ex-president’s daughter against a former Wall Street economist, but whoever wins, the country’s embrace of the free market will likely remain strong. 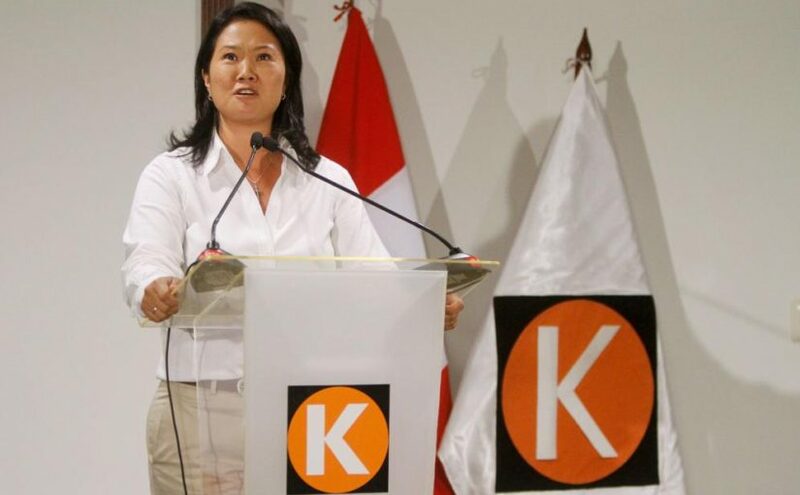 Both Keiko Fujimori, the 41-year-old daughter of jailed former leader Alberto Fujimori, and Pedro Pablo Kuczynski, a 77-year-old former finance minister and World Bank economist who speaks perfect English, have vowed to retain investment-friendly policies in a country that has become a free-market stalwart in Latin America in the past 15 years. During the past decade, Peru’s economy has posted some of the highest growth rates in the hemisphere, averaging about 6% a year with inflation at an average of just 2.9% a year, according to the World Bank. That has helped reduce poverty in the country to 22% last year from almost 56% in 2005, the bank says. A new Venezuelan government document, dated Aug. 14, 2015, was leaked to local media sources and published on Sept. 16, according to a report from the PanAm Post. 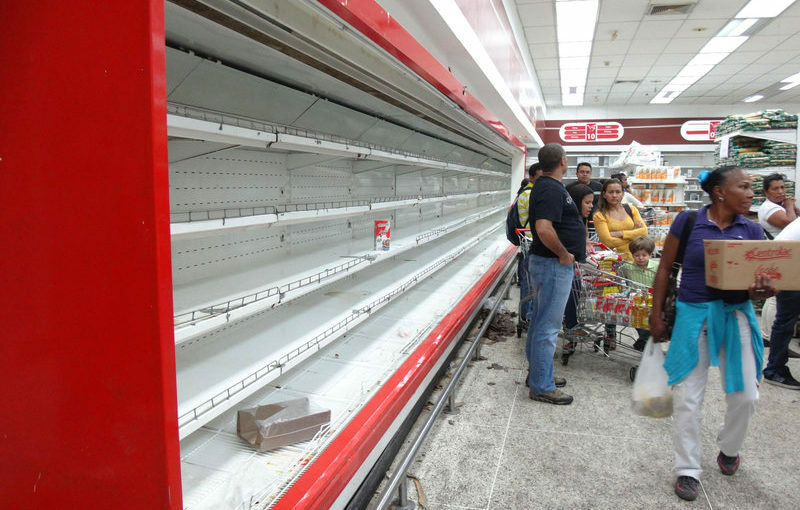 The document reveals that the current shortage rate for most items is at 70%; it also stated that Venezuelans now have absolutely no access to 15 specific food items, 18 personal care items, and eight cleaning products due to the shortages. The findings were part of a larger study conducted by Venezuela’s Office of the Vice President, and the leaked document indicates that it’s the 19th study conducted by the government to measure its shortages. This is the first time, however, that the media has ever accessed an official government document regarding the country’s shortages; the last time President Maduro’s office released information on Venezuela’s shortages was back in February 2014. Of the food items measured, the easiest product to find was pasteurized fruit juice (which has a shortage rate of 43%) while the most scarce products are fruit compotes (with a shortage rate of 92%). As for personal care items and cleaning products, 96% of the stores surveyed did not have baby diapers in stock and 42% lacked toothpaste. Laundry detergent is only missing 67% of the time from store shelves — and it’s actually one of the easier cleaning products to find — while dishwasher soap is only available in 88% of Venezuelan stores. According to the latest reports (dated July 2015), the average Venezuelan family would have to bring in 8.8 minimum-wage salaries in order to cover the cost of essential items. But with the country’s overall shortage rate at 36.2% this past August, many families can’t even find the items to begin with.